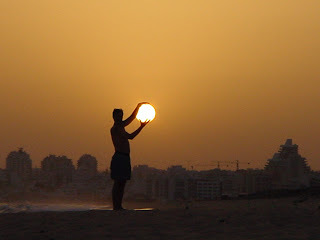 for a boy to cup the sun in his hands. towards a hungry, churning sea. The boy’s master stands at his side. in inverse proportion to their means. the triumph of the night. breath stops, the pulse quickens. No voice is raised against his act. the boy on his knees, wiping his tears on his sleeve. I'm still here. The left wing poet didn't get me! As a poet, I very much enjoyed my walk through your blog...as an avid reader, I think I enjoyed it even more. I'll link you, if I may. As always your poems leave a vapour trail in my mind, for me to savour long after the page is closed.